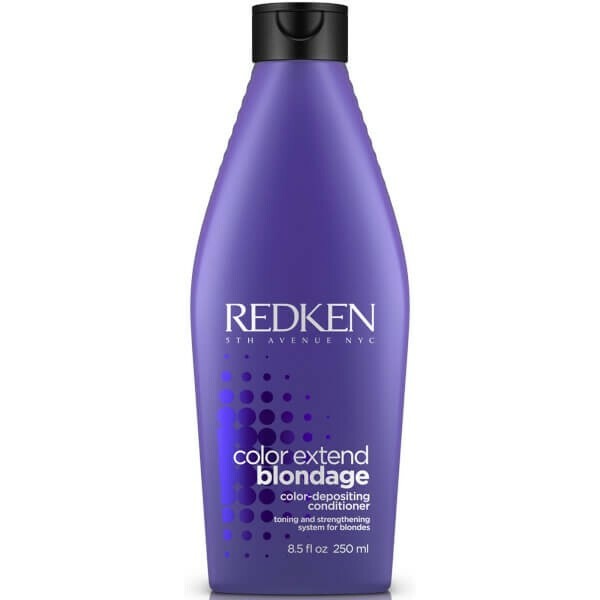 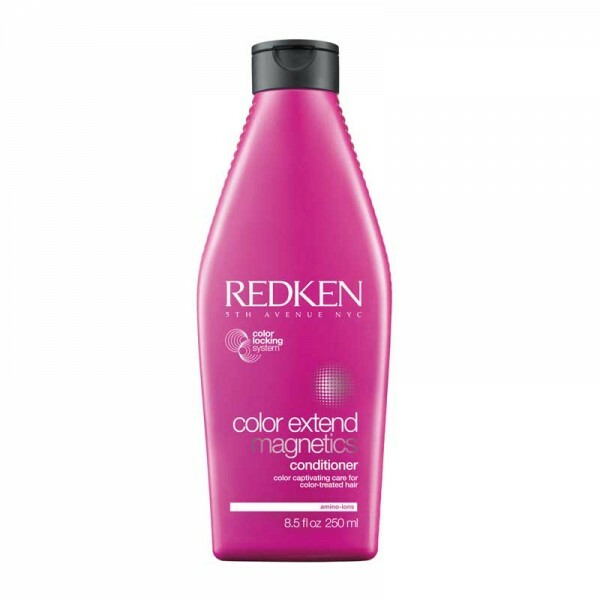 Banish brassiness with Redken's Color Extend Blondage Shampoo; a colour-correcting formula infused with ultra-violet pigments to help eliminate yellow undertones in blonde hair. 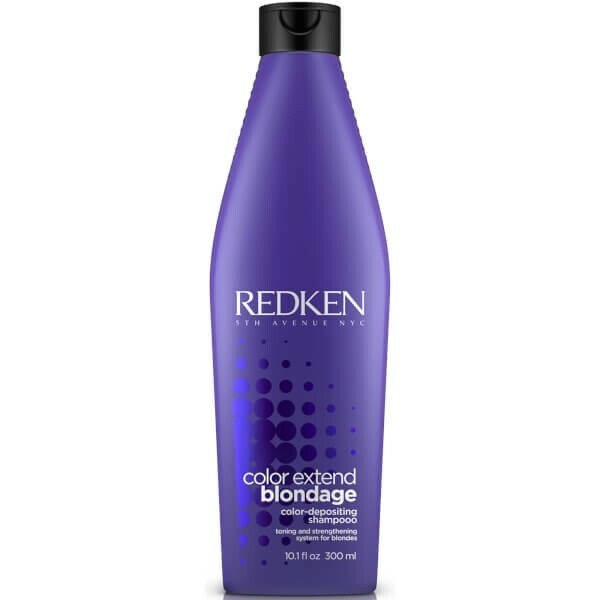 Powered by an innovative Triple Acid Protein Complex, the purple shampoo expertly cleanses hair whilst nourishing and strengthening to help protect from breakage. 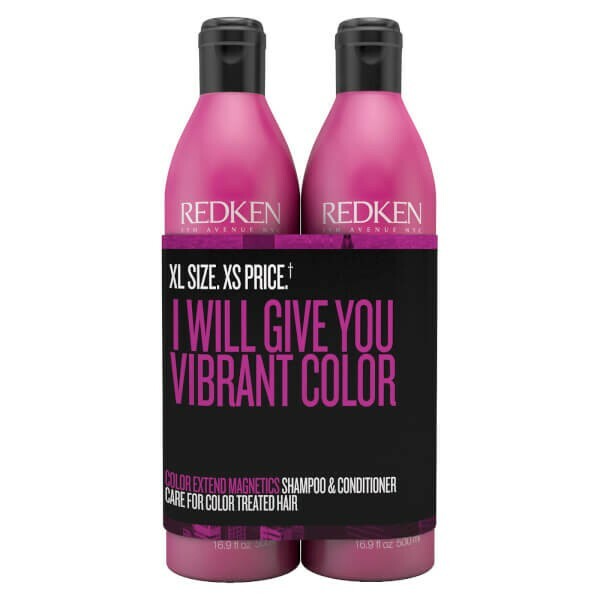 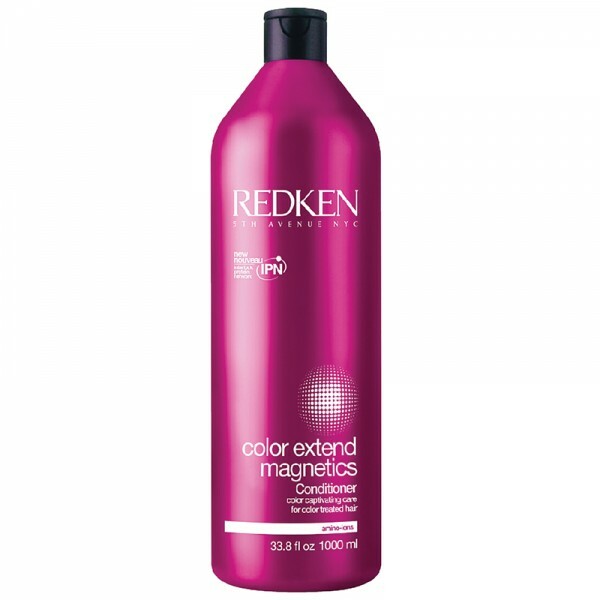 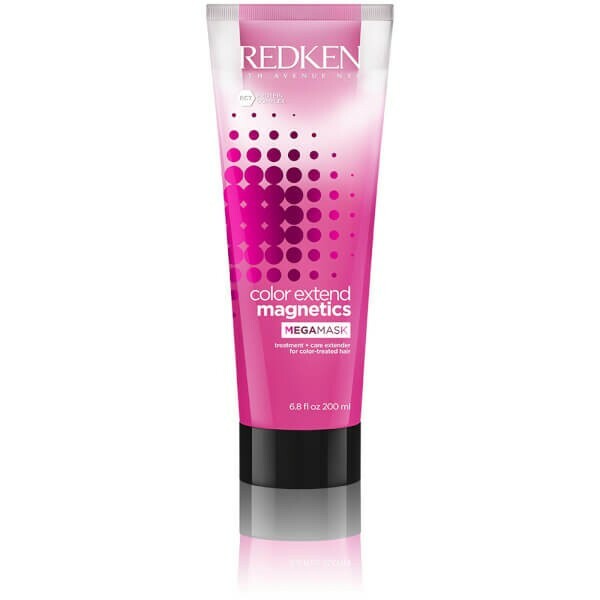 Protects colour vibrancy and promotes bright, luminous locks with salon-worthy shine. 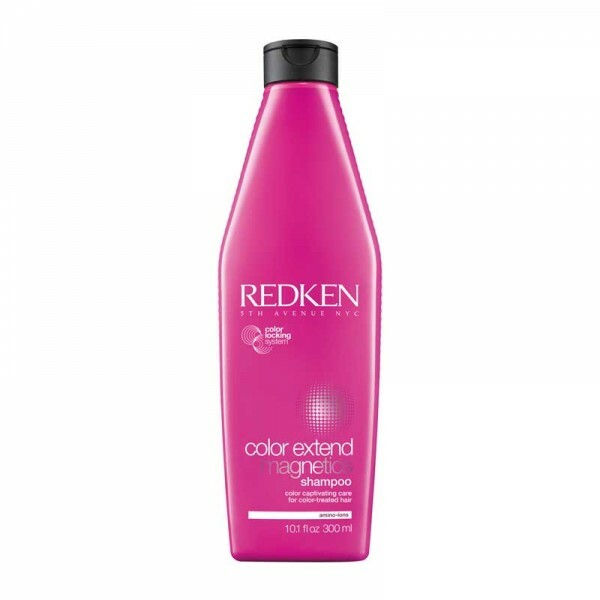 Wearing suitable gloves, apply to wet hair, lather and rinse well. 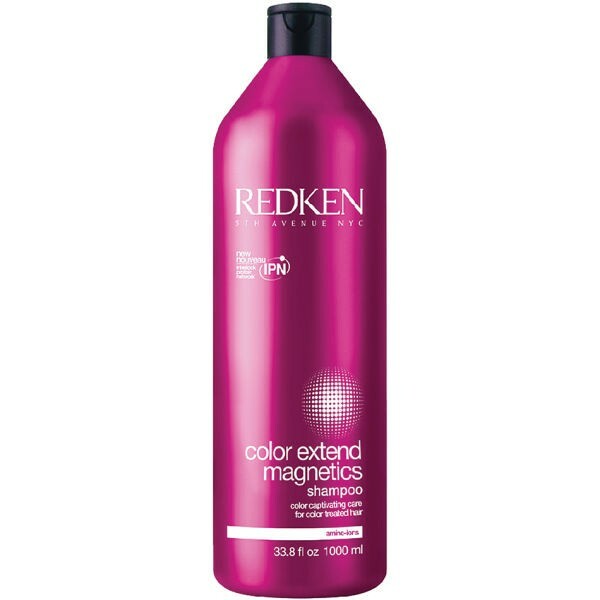 For maximum benefits, leave second lather on 3-5 minutes.